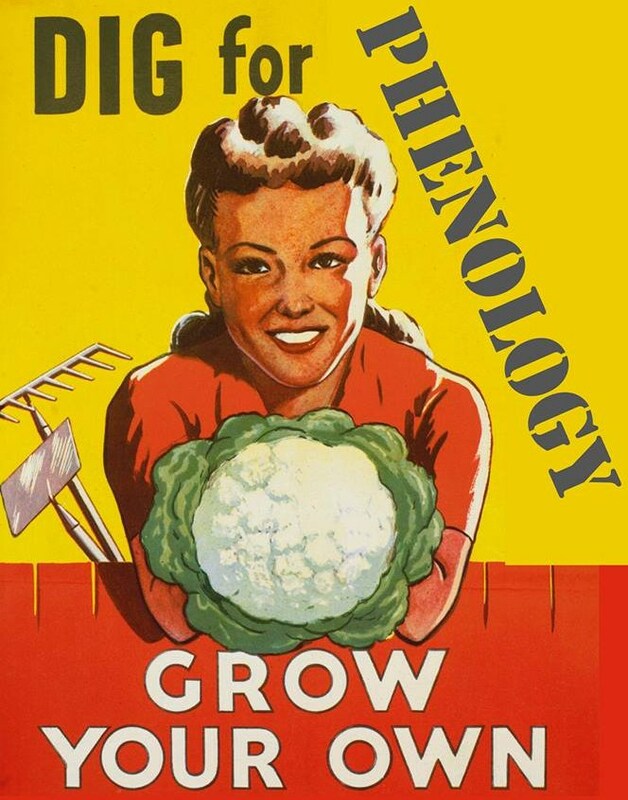 We’re looking for a dedicated and interested group of folk who are prepared to help with the stewardship of our phenology teaching garden. The Phenology team would like to extend an open invitation to staff and students to get involved in the garden and to help develop a plan for its second year, The hope is to be able to develop a Garden Club that will be interested in using some of the big beds for their own growing projects. 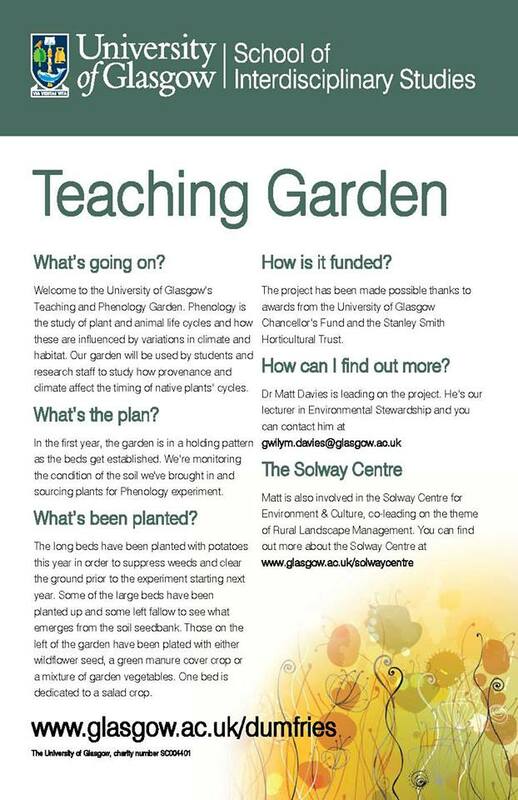 Here’s a little more info but do head along on the Tuesday for more details on the garden.